Rock materials are widely used in many industrial production fields. 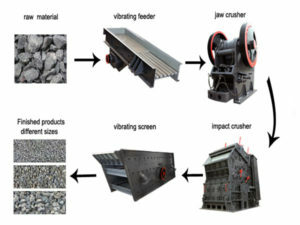 A rock crusher can turn these rock raw materials into required small particles which can meet various industrial demands. Take Aimix’s rock crusher for sale as an example, I will give you a detailed description of this kind of portable crusher machine. 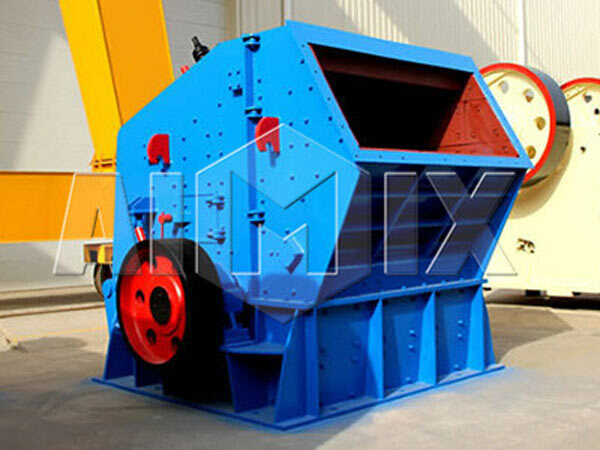 Aimix’s rock crusher can process various kinds of rocks, ores, stone materials and so on. In addition, it is widely used in highway, high-speed railway, water conservancy project, municipal construction, gravel material, concrete mixing station and other industrial fields. And then, Aimix will introduce the rock crushing plant for sale from following aspects. In general, the kind of industrial crusher can be divided into jaw crusher, impact crusher, hammer crusher, cone crusher,etc. There are so many types of rock crushers, so which one should we use in actual production? 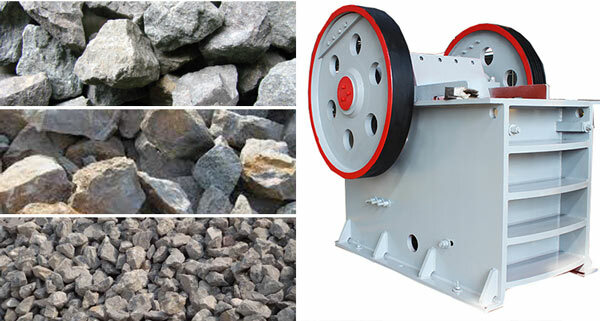 Aimix will tell you how to choose a rock crusher machine for sale. When raw rock material’s size is about 125mm-1020mm, Aimix suggests you choose jaw rock crushers for sale. 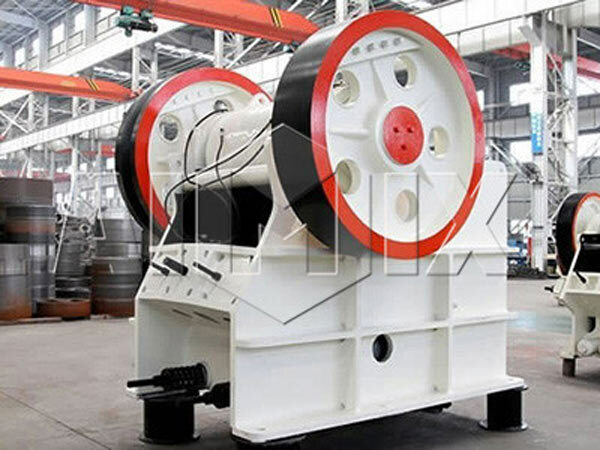 As we all know, jaw crusher is the coarsely crushing machine. It has excellent features in crushing large size of rock materials. 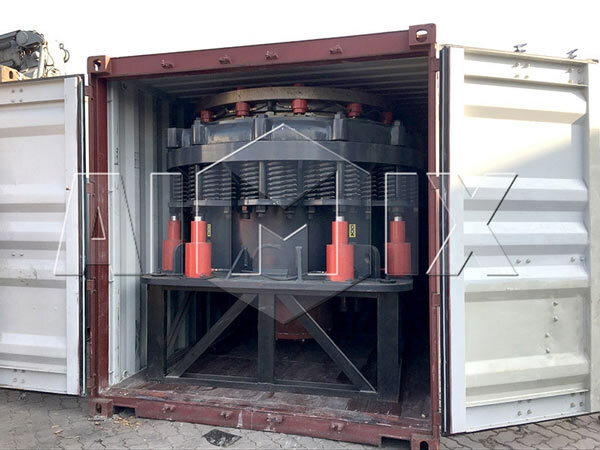 If the particle size is smaller, you can use the impact crusher which feed size is about 100-500mm. The biggest advantage of an impact crusher is that the material can be automatically adjusted according to users’ requirements. 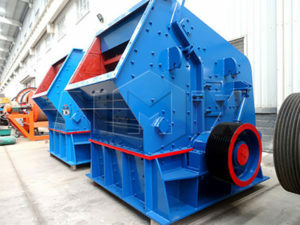 However, hammer crusher is usually used for crushing coal, lime and other materials. 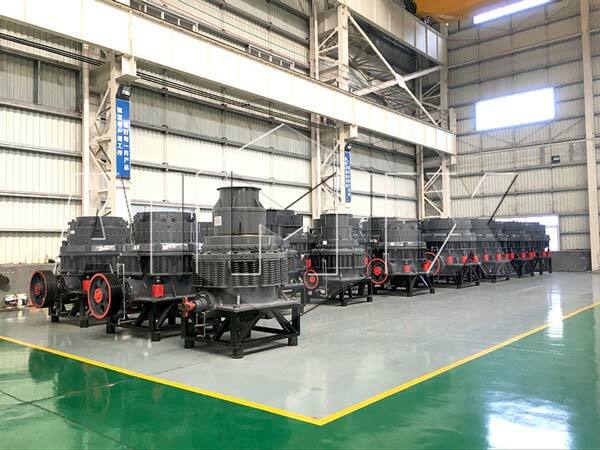 Cone rock crusher machine has large crushing ratio, high production efficiency, low energy consumption, uniform product size, and other features. And it is suitable for processing various kinds of ores, rocks and other stone materials. In short, you should choose the specific industrial rock crusher machine on the basis of raw material’s size and actual production demands. The rock crushing equipment for sale is a crusher machine which uses impact energy to crush materials. Then, how does a rock crusher work? When the crusher is working, the rotor driven by the motor has high-speed rotation. When the materials go into the plate hammer area, they could be crushed by plate hammer on the rotor. Then materials are thrown to the counterattack device to be crushed again, and they are re-broken by hammer. The process can be repeated, that means the materials can be repeatedly crushed by three crushing cavities until the materials are processed to the required size. Lastly, the crushing ratio is large, and it can reach to 40%. So it can simplify the crushing process, can make the three section crushing into two or one section crushing, and reduce the equipment cost. If you want to know more informations about our rock crusher and other related crusher machines, you can send us an e-mail or chat with us online. 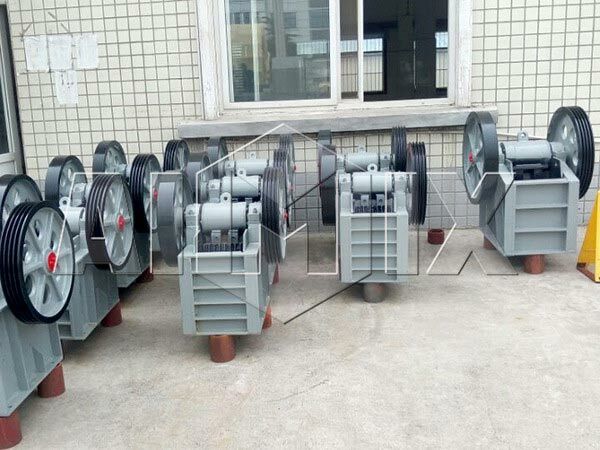 We will provide you more detailed pictures and videos, such as crusher working process videos, pictures of small parts, working site photos and so on. In addition, we also has rock crusher cone for sale and other spare parts for sale. If you want to purchase the machine, please trust us and choose us!